• You have 30 calendar days to return an item from the date you received it. • Your item must not be soiled with sweat, dirt or any elements. • If more than one item, in the same exact SKU number, including color is ordered but multiple sizes are ordered. Basically buying two identical items (besides sizing) to determine how you like your product to fit and returning the other. • If there is nothing wrong with the product and the customer has buyers remorse and decides to return the item by no fault of Monsta Clothing. • PLUS NOTE: All return shipping is 100% the responsibility of the customer and will not be refunded for the examples listed above. How do I properly submit my request for a return or refund? Make sure to fill out all fields in the form below to confirm your request. 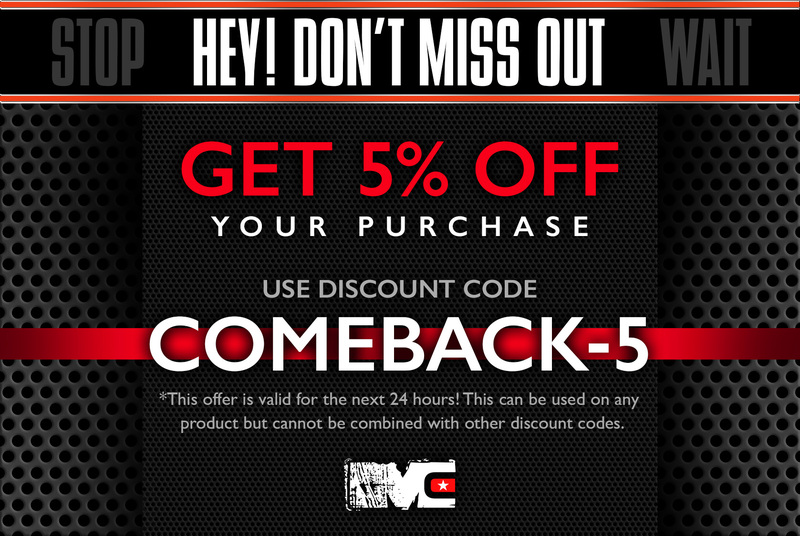 Only returns/refunds that are submitted with an Order Number will be reviewed for return or refund. PLEASE NOTE: We understand that there are times when the customer orders a specific item and then decides to exchange it for another size or different item. When this occurs, please note that you (the customer) will be responsible for the full shipping cost for returning the original item to Monsta Clothing. 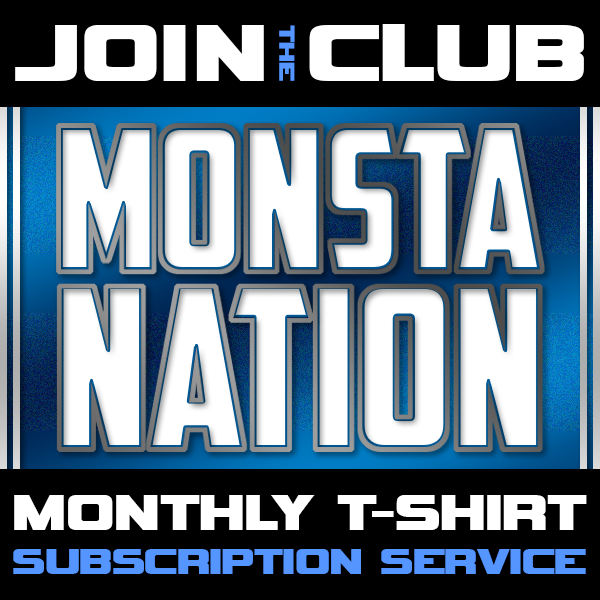 Once we receive your item, Monsta Clothing will cover the shipping back to you. This policy only applies to domestic US customers. 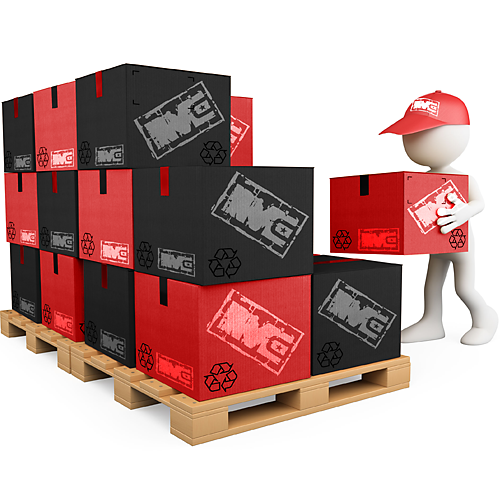 Any international orders that require a return, you (customer) will be required to cover the entire cost of goods to Monsta Clothing as well as the international return shipment from Monsta Clothing back to you. 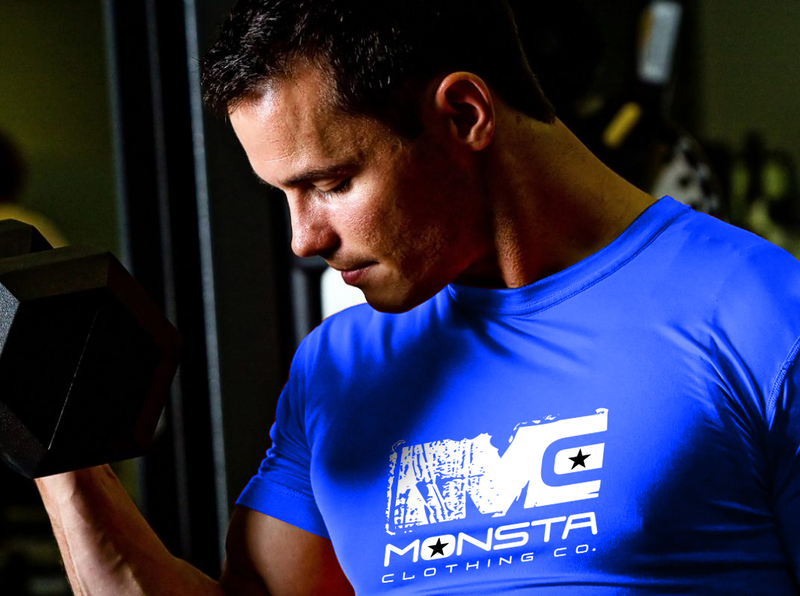 If the cost of the replacement product is less than the original product, Monsta Clothing will subtract the difference from the return shipping cost. In the rare case that Monsta Clothing makes the error when shipping out your product (it could happen…we are human. lol), all we would need is for you to fill out the return/refund online form. • You have 30 calendar days to return an item, from the date you received it, for a full refund of the product. • To be eligible for a refund, your item must be unused and in the same condition that you received it. PLEASE NOTE: The refunded amount will ONLY be the total amount of the product itself. The shipping cost will always be through a third party so shipping costs will NOT be refunded.